Huawei earnings surged 25% last year as the Chinese telecommunications giant rose up the ranks of the global smartphone market. China’s largest tech company by sales posted net income of 59.3-billion yuan (US$8.8-billion) in 2018, according to a statement on Friday. Revenue for the year jumped almost 20% to 721-billion yuan. 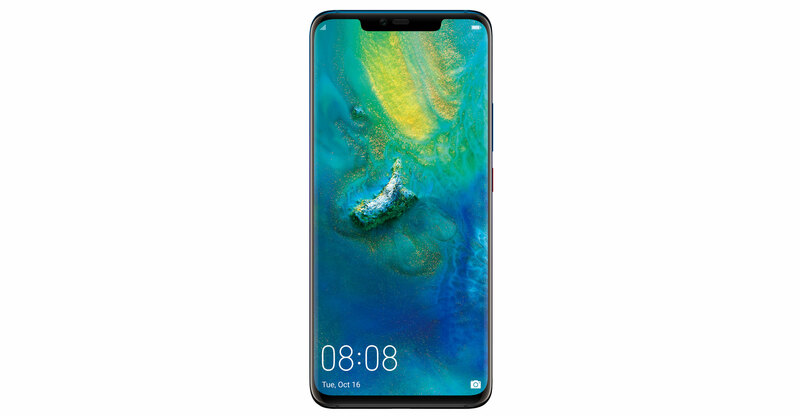 Despite being at the centre of global scrutiny, Huawei is winning customers for its networking gear as it contends with Apple for the mantle of world’s number-two smartphone label. The company has already disclosed accelerated growth in the first two months of 2019 as it develops cutting-edge chips and expands into cloud services. But its global prospects have been clouded by the Trump administration, which is waging a campaign to block the Shenzhen-based company from supplying equipment for 5G mobile networks. “We will do everything we can to shake off outside distractions, improve management and make progress towards our strategic goals,” Guo Ping, one of the company’s three rotating chairmen, said in the statement. After years of tension and accusations that the company makes it possible for Beijing to spy on the West, pressure on the Huawei has ratcheted up. Canada detained chief financial officer Meng Wanzhou last December at the behest of the US. Meng, also Huawei-founder Ren Zhengfei’s eldest daughter, faces potential extradition on alleged bank fraud linked to US sanctions against Iran. And the Chinese company is grappling with criminal charges for intellectual property theft. Both Meng and Huawei have denied wrongdoing. Huawei finds itself in the cross-hairs of the US government just as it’s pushing for leadership in 5G and countries prepare to spend billions on the potentially revolutionary standard. Still, nations accounting for more than 40% of the world’s GDP are either embracing Huawei or appear unlikely to restrict the Chinese vendor. The company has launched a multi-pronged charm offensive to try and squelch the US accusations. In recent months, Ren has emerged from media seclusion to defend his company in a round of interviews, while top lieutenants showed off the company’s technological capabilities and fought back against American criticisms.